I've made numerous mods for this game but haven't uploaded any of them yet. 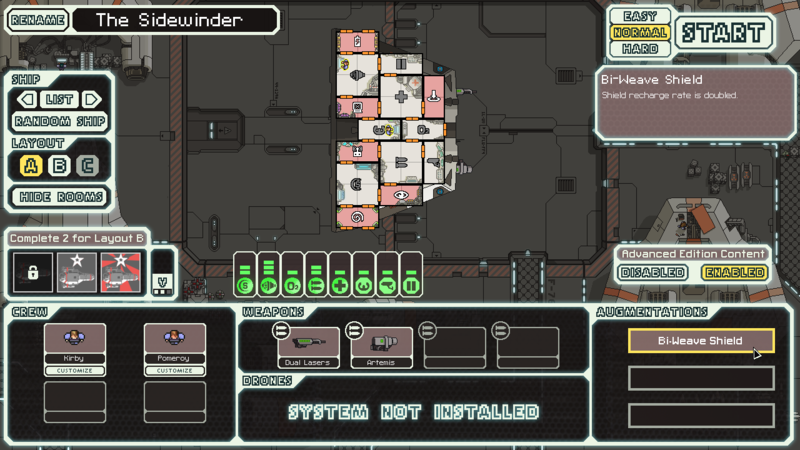 The Federal Gunship mod by Moozipan inspired me to make a Sidewinder ship mod for FTL and actually upload it. The Sidewinder replaces the Kestrel A, please let me know if there are any bugs or other problems with the mod. 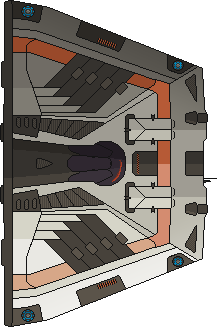 I am not an artist so the hull may not look the best.